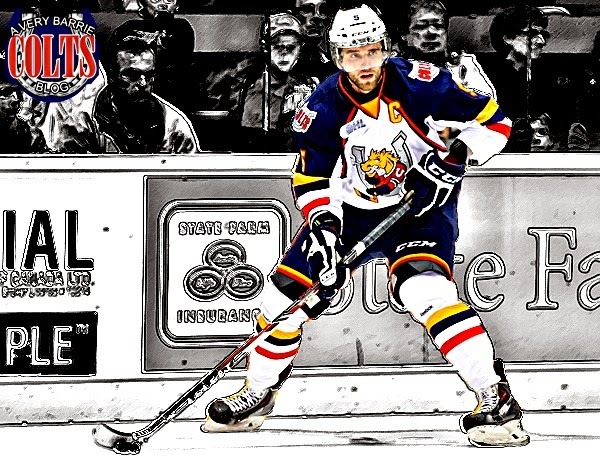 5 days until the Barrie Colts Home Opener! 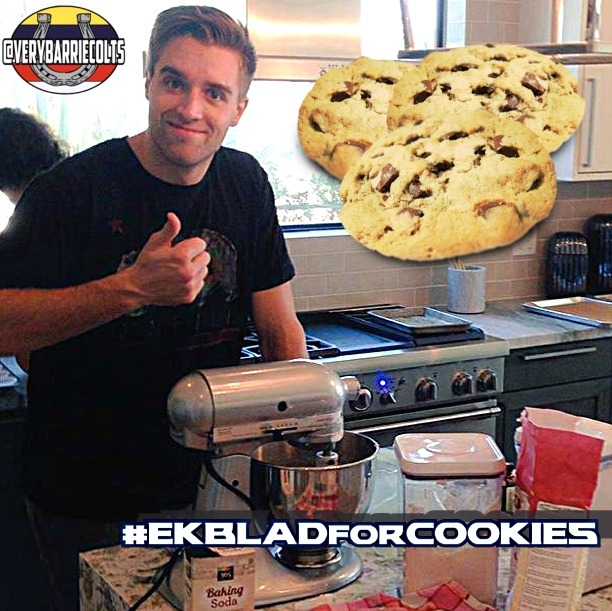 (Aaron Ekblad) #OHL - Very Barrie Colts | A website covering the Barrie Colts of the OHL. There are 5 days until the Barrie Colts home opener! 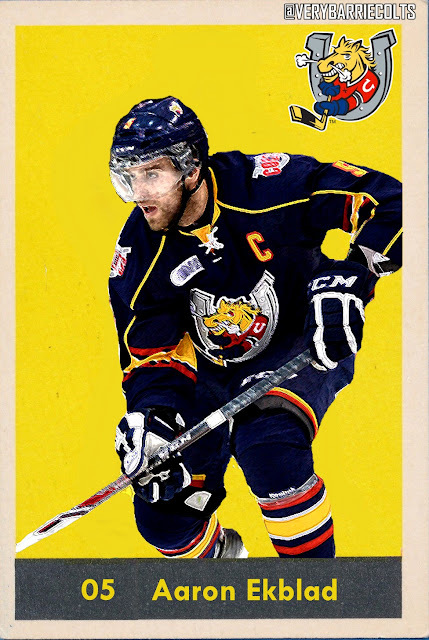 Aaron Ekblad wore 5 with the Barrie Colts over 3 seasons. He was just the second player in OHL season to be granted exceptional status. 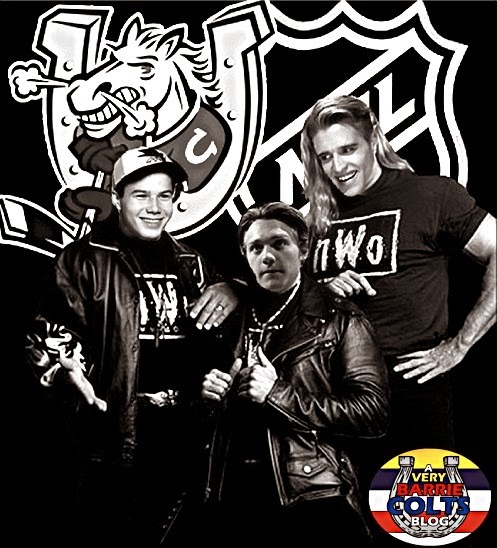 He would then go on to be drafted by the Barrie Colts at the 2011 OHL Priority Selection Draft. 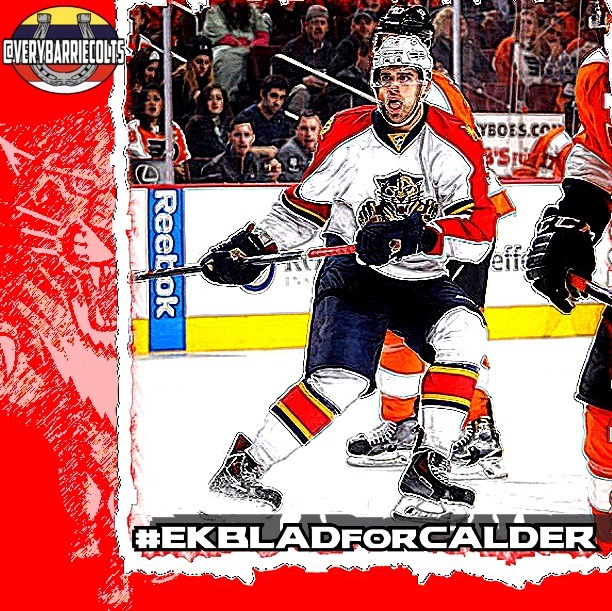 Ekblad mad his OHL debut with the Colts in the 2011-12 season. He would finish the year off with 10 goals and 19 assists in 63 games played. 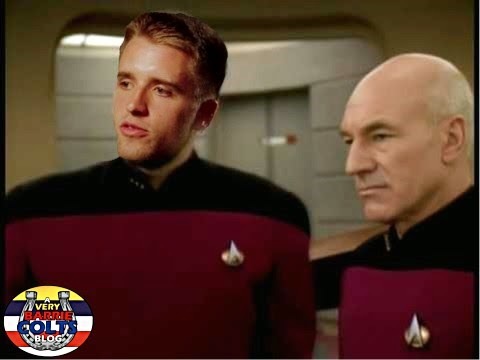 2013-14 would be his final season with the team. 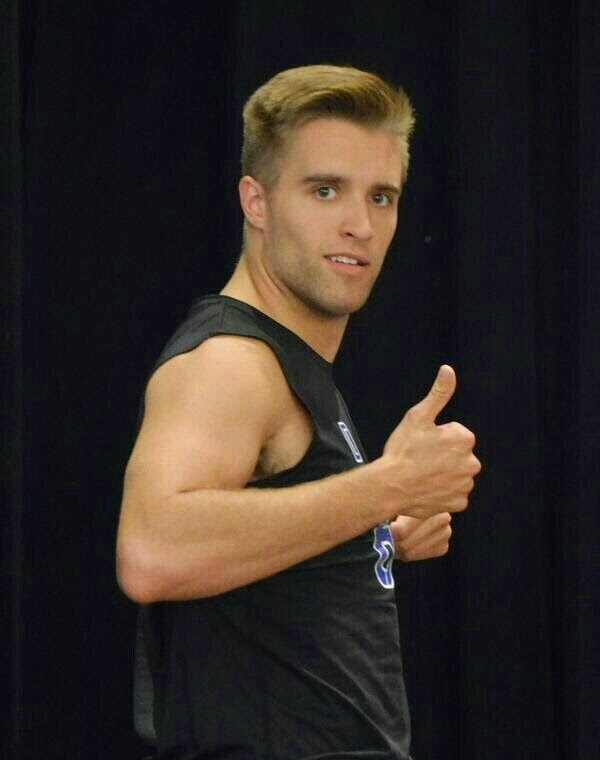 After being named team captain that season, Aaron would put up a career high 23 goals and 30 assists. After 175 OHL games, the Windsor, ON native would total 40 goals and 76 assists. Here are some achievements over his OHL career. 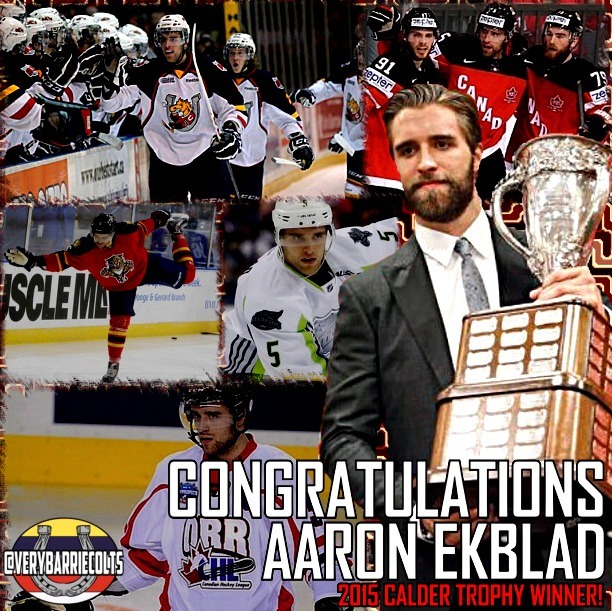 In the 2011-12 OHL Season he won the Emms Family Award which is awarded to the OHL Rookie of the Year. Other winners of this award that you may have heard of are Wayne Gretzky, Mike Gartner, Rick Nash, Bryan Little (With the Colts), Patrick Kane and Connor McDavid. 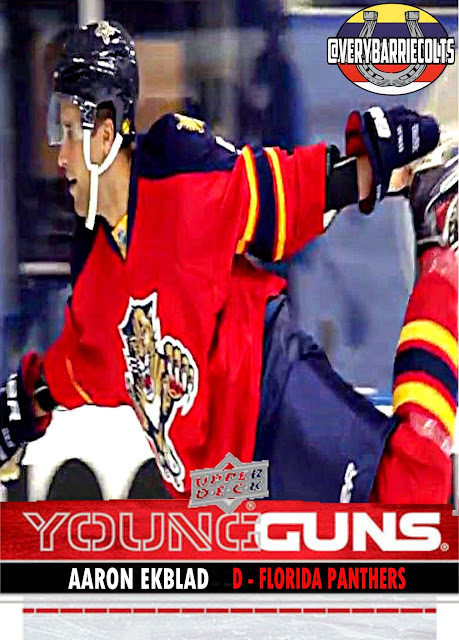 He would go on to get drafted 1st overall by the Florida Panthers at the 2014 NHL Draft. He has since played in 227 NHL games. 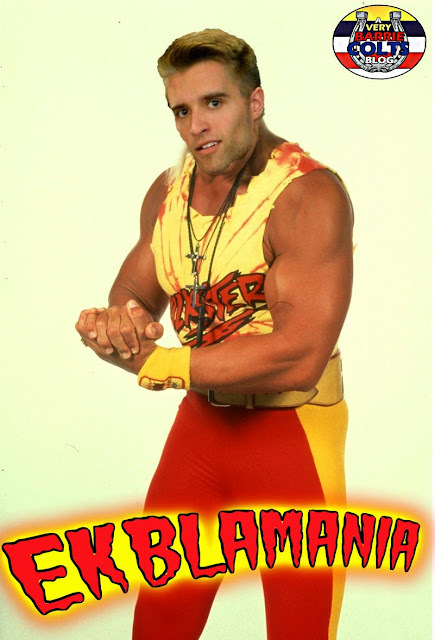 Through 3 seasons, Ekblad has 37 goals and 59 assists for a total of 96 points. 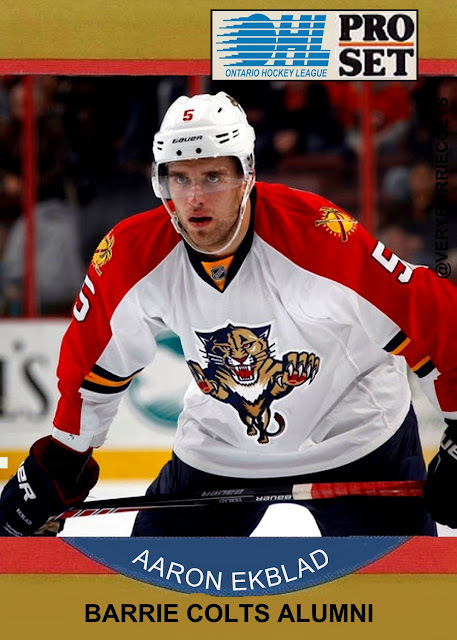 He was named an alternate captain of the Panthers in the 2016-17 season. The team signed him to an extension in 2016 which sees him making an average of $7,500,000 million a year. Here is his complete list of highlights per eliteprospects.com. 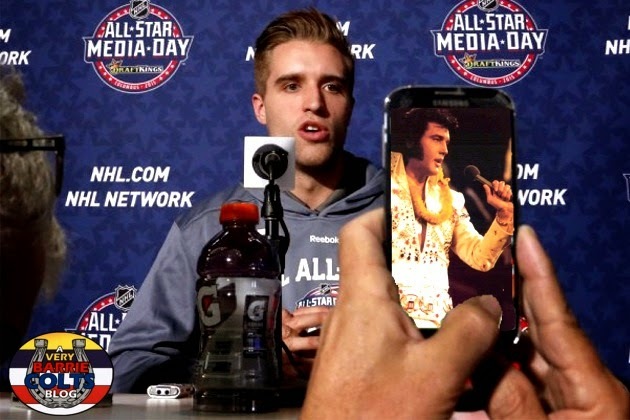 Here is some of our photoshops of Ekblad we have done over the years.